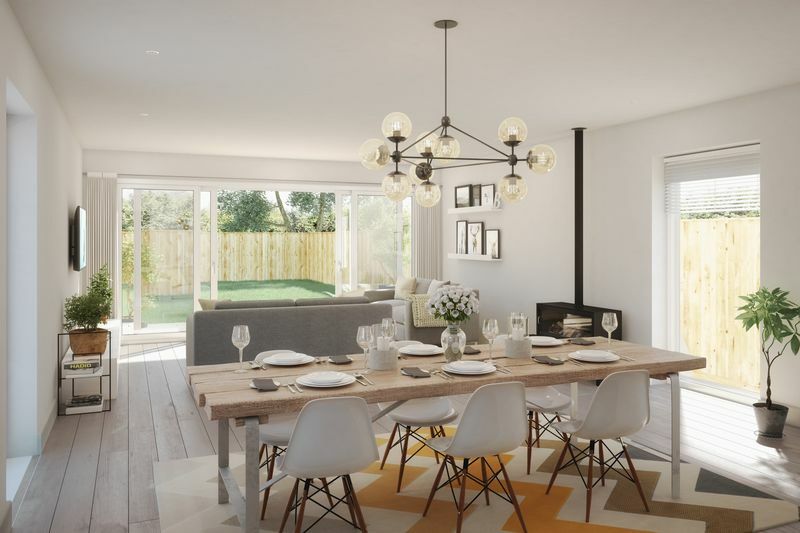 Plot 7 is a detached 3-bedroom house positioned in a quiet cul-de-sac on an elevated part of the development. It benefits from distant views across open countryside. The living space downstairs comprises a high spec south-facing kitchen with a breakfast bar. The living area opens out onto a patio via bi-folding doors and the lawned garden backs on to fields. The utility room, which is just off the entrance hall, has built-in cupboards and benefits from external access. There is also a downstairs toilet adjacent to the utility room and additional storage under the stairs. Upstairs is a master bedroom which has a huge south-facing window with a rainfall shower en-suite. 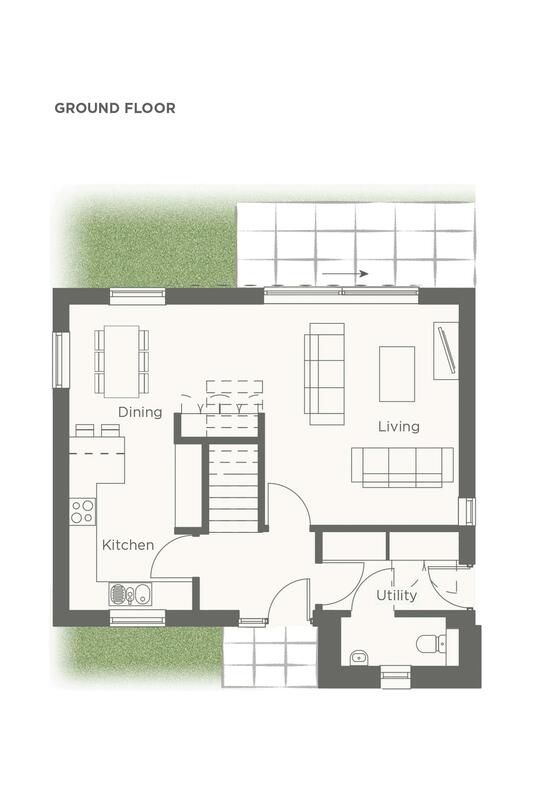 There are 2 further double bedrooms and a family bathroom with bath and shower over. Bedrooms 2 and 3 have far-reaching views across fields. Acorn Property Group is able to offer a degree of customisation to purchasers who reserve their new homes off plan. 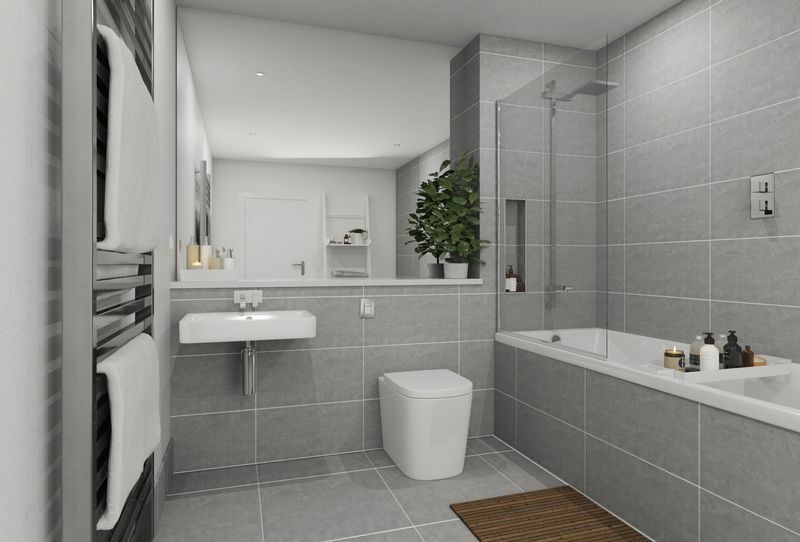 There are a variety of design options for the kitchen and bathrooms allowing you to put your own stamp on them. 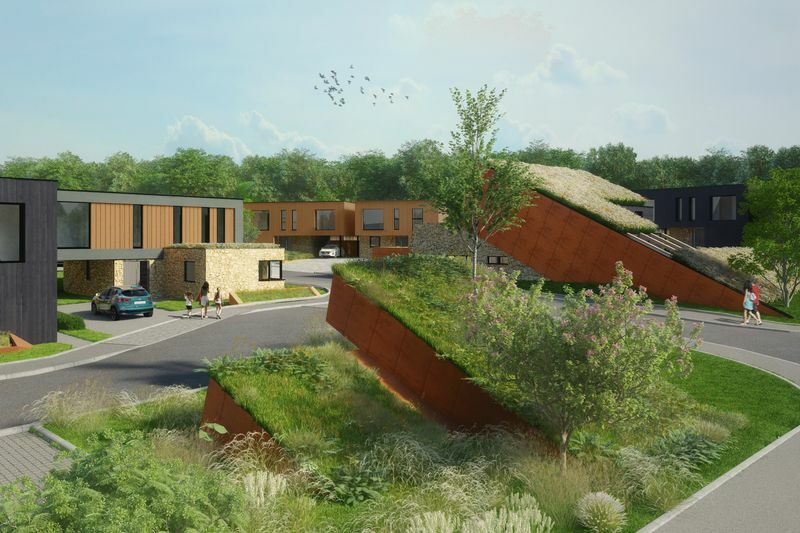 Set in a natural amphitheatre overlooking the town, Cubis Bruton is a unique collection of fifty-six innovatively designed 3 and 4 bedroom homes which offer a flexible and contemporary approach to the best in rural living. 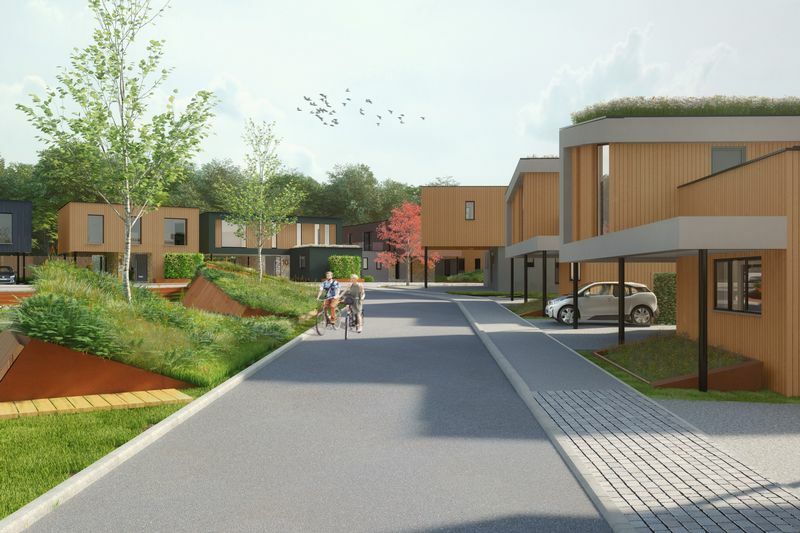 At Cubis Bruton we have two fantastic buying schemes available to help you get moving. From needing just a 5% deposit on Help to Buy or helping you sell your existing home by contributing towards your estate agent fees. 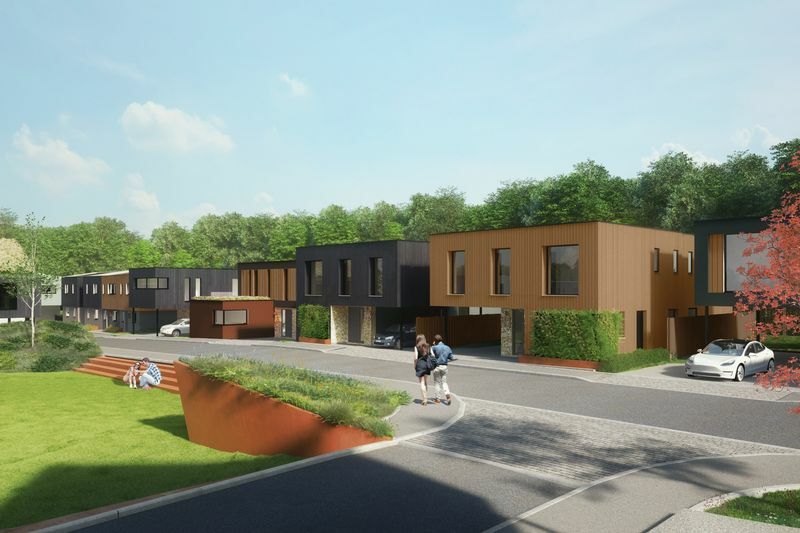 Acorn is an independent development and regeneration company that has for over 20 years successfully created a range of developments to meet the local community's needs. Please contact Lodestone Property for further information. We are based in Bruton and we would be very happy to have a meeting to discuss Cubis Bruton in more detail. 4.70m x 4.10m	15'5" x 13'5"
4.20m x 2.30 m	13'9" x 7'6"
3.50m x 2.60m	11'5" x 8'6"
4.10m x 3.70 m 13'5" x 12'1"
3.80m x 2.80m 12'5" x 9'2"
3.80m x 2.90m 12'5" x 9'6"
2.20m x 0.90m	7'2" x 2'10"
Please note that Lodestone has a lot of properties which are being discreetly marketed only on our website - https://www.lodestoneproperty.co.uk.